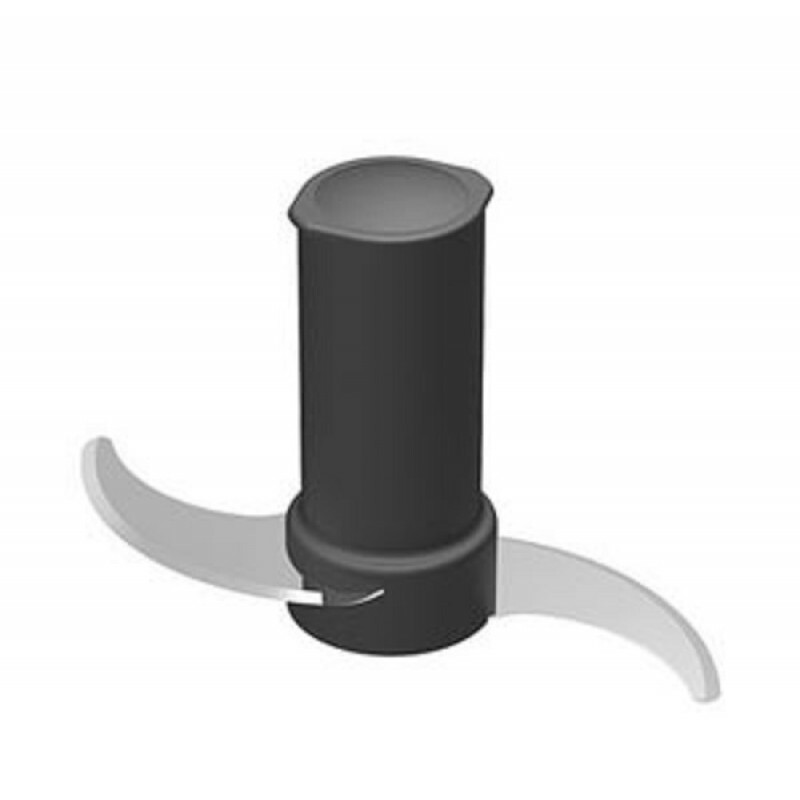 Main Stainless Steel Blade, fits Magimix Food Processor 3100, 3150, 3200 and 3200XL. Only works with new Motorshaft Plastic Sleeve (7MM100408). 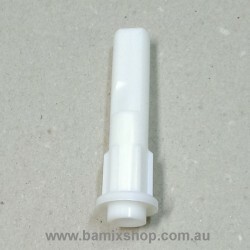 Magimix Motor Shaft white plastic Sleeve fits model 3100 / 3150 / 3200 / 3200XL & Magimix Le Duo / Le duo XL juicer.Please note: only works with new Dough Blade (7MM17129) and new Master..